Lunch: One unique element of lunch time at the school. This is an opportunity to get to know their teachers personally and to share in conversation over a meal. Cleaning time: The students are grouped into multi – aged groups, in which they have the responsibility of taking care of the classrooms and cleaning. Tuesday – Thursday Morning English classes: Each grade has 3 English classes a week. These classes are on Tuesday, Wednesday, and Thursday mornings with local, English speaking instructors. Club Activities: Like the education system in Japan, the Japanese School offers opportunity for students to be part of school clubs that meet after school on Mondays. These include: Dance, Art, Gym Sports, and Field Sports. 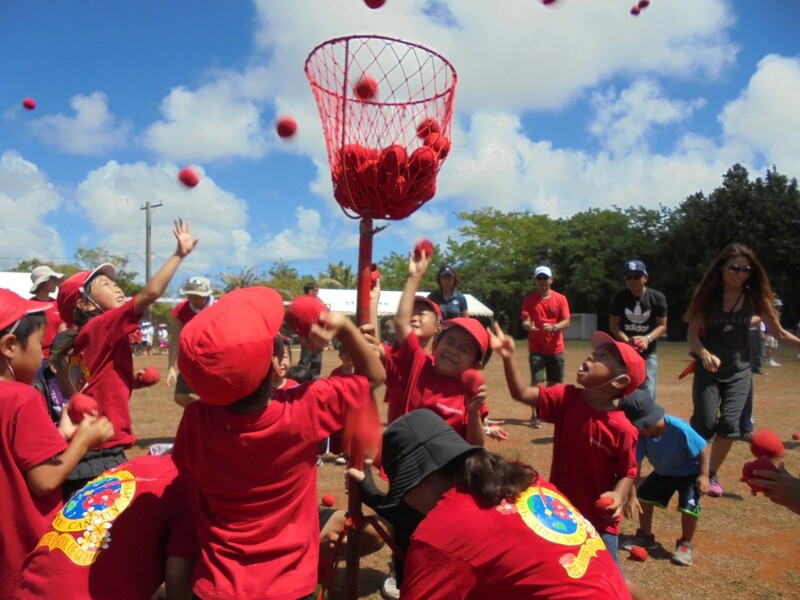 One of the key elements of learning at the Japanese School of Guam is building camaraderie between students and staff while experiencing content first-hand. Some regular yearly school excursions include: Hikes to Mt. Lam Lam, visits to Sankyo Gardens, observations at Underwater World (kindergarten), and others. Since our school celebrates and honors many local traditions and holidays, students are involved in planning and preparing various cultural and educational traditions. Some of the annual events include: the Sports Festival, Blue Sky Day, Autumn Festival, and others. Following the curriculum and practice of Japanese school systems, students also are given the opportunity to write, perform and act in front of the school throughout the year. School Performance: Each grade prepares and operates a school performance, which involves traditional Japanese music and storytelling. English Presentation Projects: Students practice speaking with fluency in English in front of an audience. 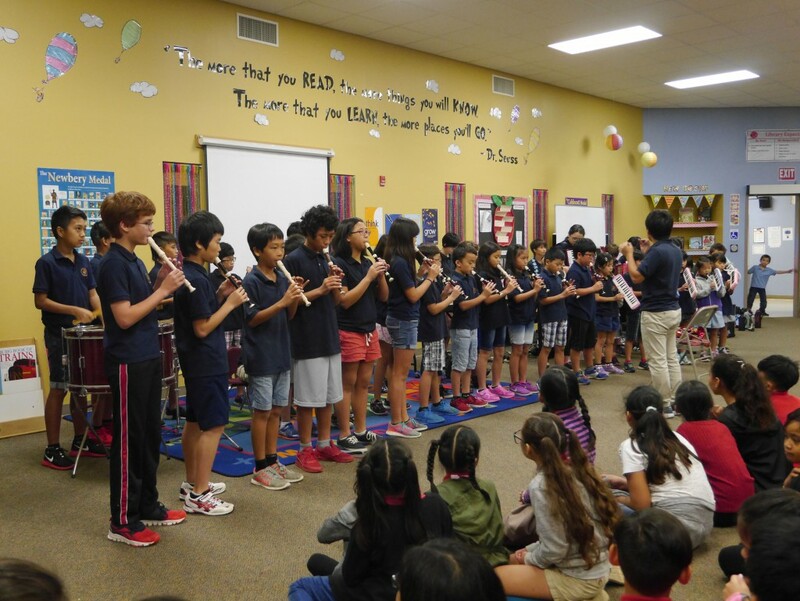 The elementary and Junior High have separate exchange programs that happen annually. 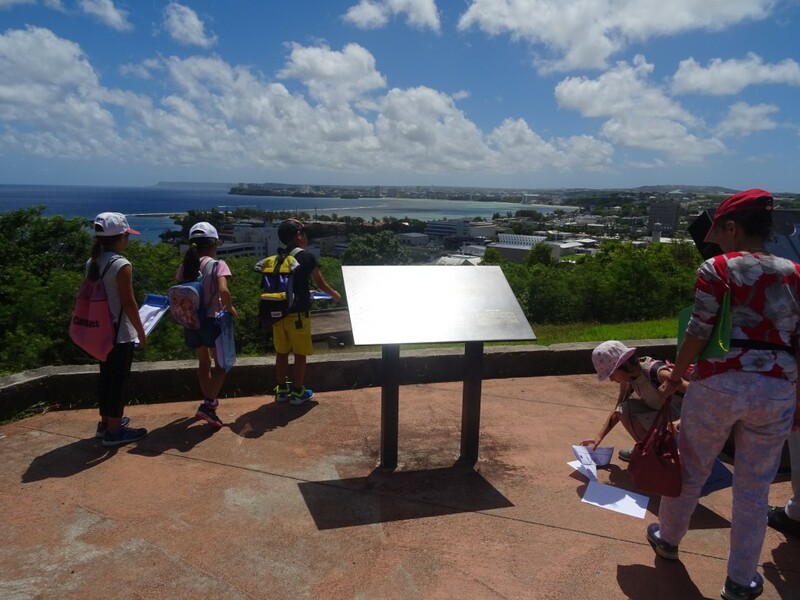 The Japanese School has developed an exchange program with local schools, to learn and share culture and learning with students from other schools.